THERMASLIM – ADD ON MICRO FOR $50, LIMITED TIME ONLY! 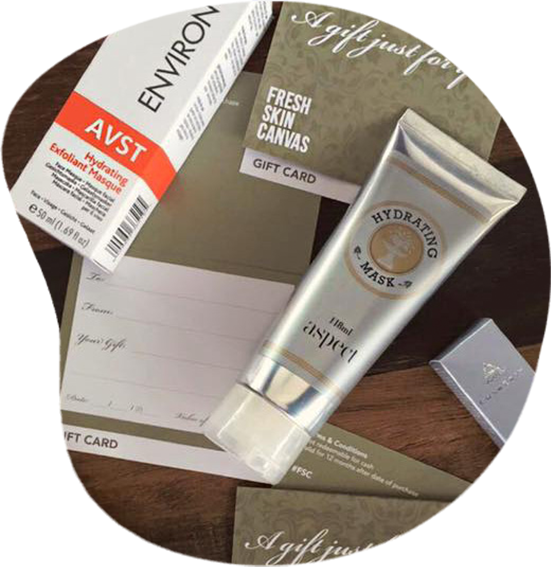 Surprise someone special today with a Fresh Skin Canvas Gift Card. Let us create a memory they’ll never forget. With our wide range of amazing services to choose from, it’ll be an experience that’s sure to impress. Call us on 03 9481 7272 or contact us in store for more information. We are one of the most trusted dermal clinics in Northcote which uses 100% natural and organic products to stimulate your skin. From waxing and tinting to tattoo removal and wrinkle reduction, we offer all kinds of skin protection and cosmetic treatments under one roof.